Kaju Barfi is the most famous sweet. This sweet is suitable for every occasion. The delicious taste of Kaju Barfi will definitely be cherished by the ones who receive these. Kaju Barfi has become one of the most popular desserts around the world. 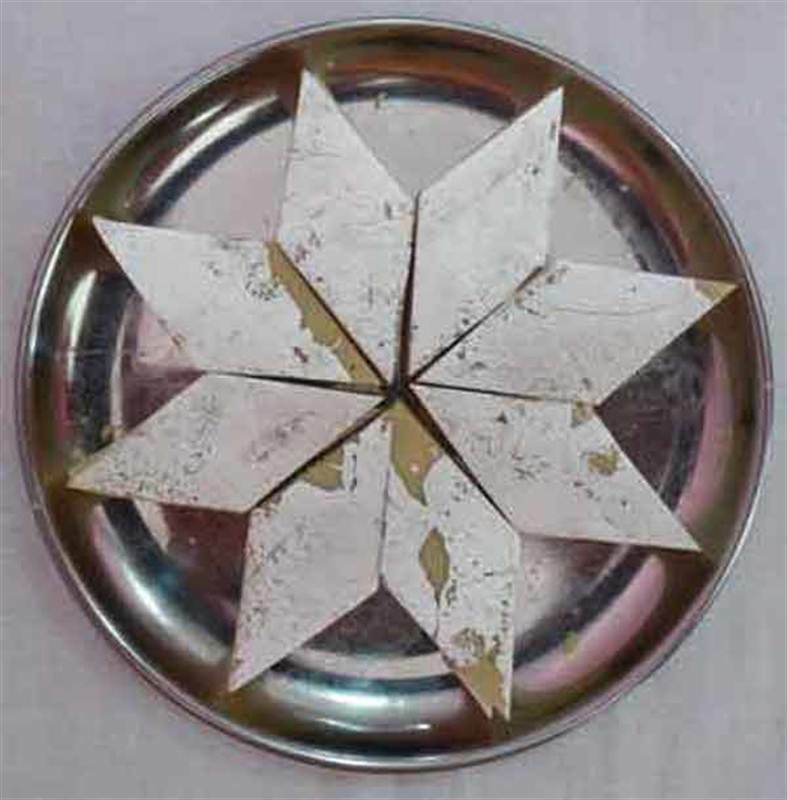 Kaju Barfi as the name suggest is made of Kaju, Sugar, Water & Varak (Silver Foil). A lovely gift to someone you love. Order Now.